There is global warming, pollution, disasters both political and environmental, and then there is New Zealand -a lush green, tranquil uncrowded country. What would you choose, given a choice? You most definitely would pick the lush clean green country that New Zealand is every time. A no brainer! No visit to New Zealand is complete with experiencing its blood pumping, blood pressure raising and dopamine releasing adventure options that are like the call of the siren to most adrenaline enthusiasts around the world. Caving: Explore some of the most intricate and challenging caves in New Zealand. Avid spelunkers and beginners alike can enjoy a wistful drift through a glowworm-lit cavern or decide an exciting rope-dangling, thrilling adventure is a better option. Waitomo Caves is one of the best location you can try caving. Off Road Driving: Get on a chauffeur-driven safari or a self-driven quad bike to experience New Zealand’s amazing back country roads and off-roading tracks. Traverse through huge sand dunes or race through a farm in Waikato or better yet try the high-country sheep station in Marlborough and alpine roads in foothills of the southern Alps. Skydiving: Imagine the rush of experiencing New Zealand’s spectacular landscapes, 12000 feet in the air. Wow! 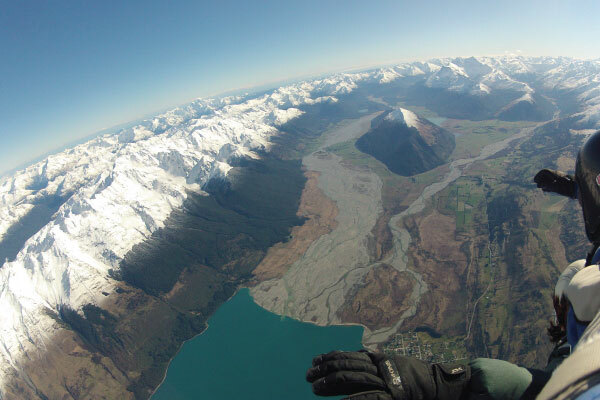 You can skydive at Lake Wanaka or Queenstown and get a chance to view the Central Otago high country, the snow-capped mountains that envelop glistening lakes. If you want to look at a volcano, then skydiving at Lake Taupo is the best place to start off from. 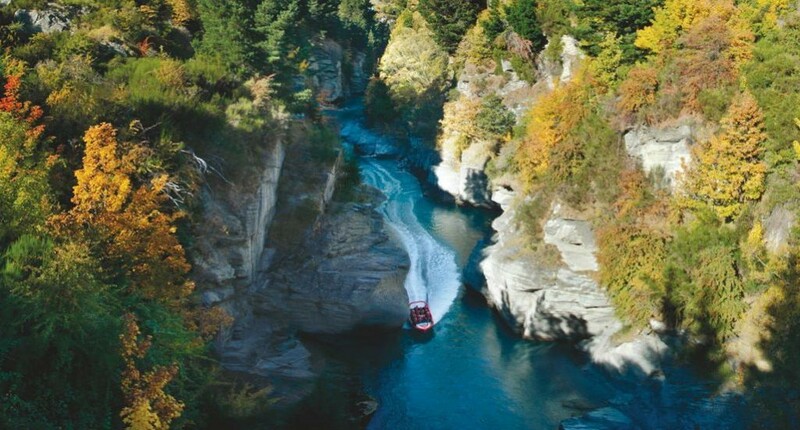 Jet Boating: Get on a jetboat and skim across the surface of the water, glide through narrow river gorges, and brush against sheer rock faces at Canterbury or Queenstown in New Zealand. To experience this adventure neither your age, nor your fitness levels matter. You can jet boat throughout the year. Feeling adventurous? Connect with Kesari Tours to get on board an adventurous sojourn to New Zealand today.